KONTINUUM, an underground journey through time. AR is changing the marketing game. For many marketing teams and CMOs, Augmented Reality (AR) might not be first on the list of new technologies to implement into the marketing mix. But the fact is, forward looking brands, executives, and marketing teams are already utilizing AR in a variety of ways to reach consumers in new, innovative, and increasingly immersive ways. 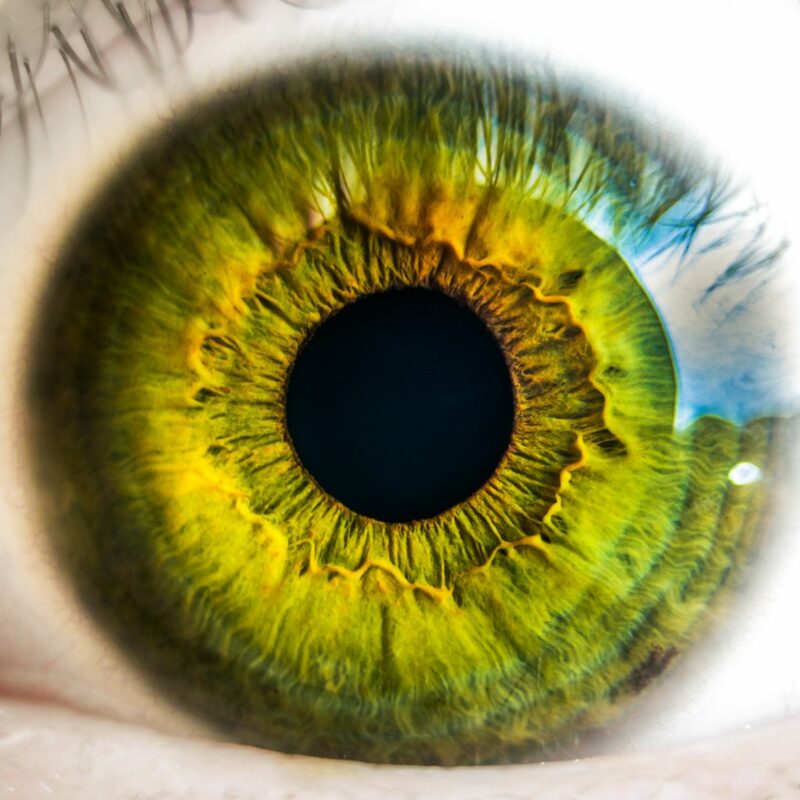 Whether it’s AR glasses, headsets, or smartphone functionality, here are ten brands already leveraging the power of AR to strengthen their brand image and engage their target audiences on a whole new level. Furniture shoppers might like a nightstand or sofa in the showroom, but often wonder how it might fit in with their existing living space. 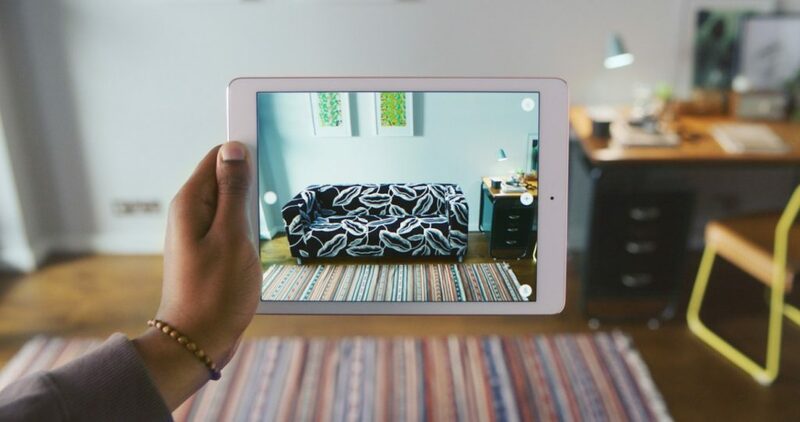 To solve this problem for consumers, low-cost furniture retailer IKEA introduced an AR app to help e-commerce shoppers visualize how items might look in their homes while shopping online. This use of AR has streamline the buyer’s journey for IKEA customers, as they can seamlessly go from viewing items to purchase in just a few easy steps. French sportswear company Lacoste recently achieved a first in AR, successfully combining 3D product scanning with its AR app. When inside a Lacoste retail location, shoppers place their foot on a designated AR graphic area, and view it through their smartphone. The app will customize the size of the shoe to show how it might look on the consumer, as well as display additional useful product details. Lacoste’s AR app has not only enriched the retail experience, but also lessened the burden on in-store retail staff. A longstanding European grocery and general retail brand, Tesco is using AR to help modernize its brand and reach younger consumers through a unique partnership with Disney. 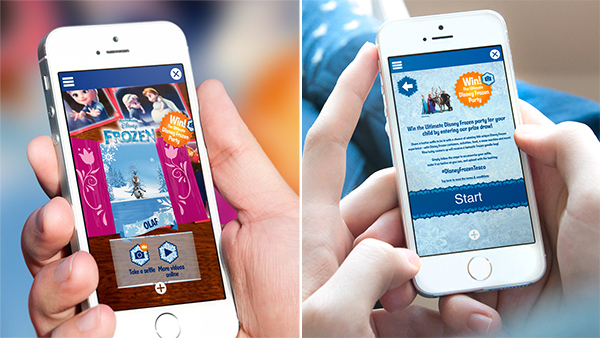 Tesco developed its own Tesco AR Discover App, which helped bring Disney Frozen-branded products sold in Tesco stores to life. Kids and their parents could browse a Frozen sticker book, for instance, and use the AR app to superimpose selfies of children with their favorite Frozen characters. Tesco’s Discover app helped drive additional foot traffic to their retail locations, and increased social media visibility as kids shared their selfies on Instagram and Facebook. The Kids line of BIC has long been associated with fun and creativity, as they’ve brought products like crayons, pens, and coloring books to the consumer market for generations. And what they’ve done with AR is allowed children to take their paper-based art and drawings, and allowed them to get even more creative with their DrawyBook AR app. Kids can view their drawings through the AR tablet app, and add additional colors, shapes, and customizations to bring their artwork to life. 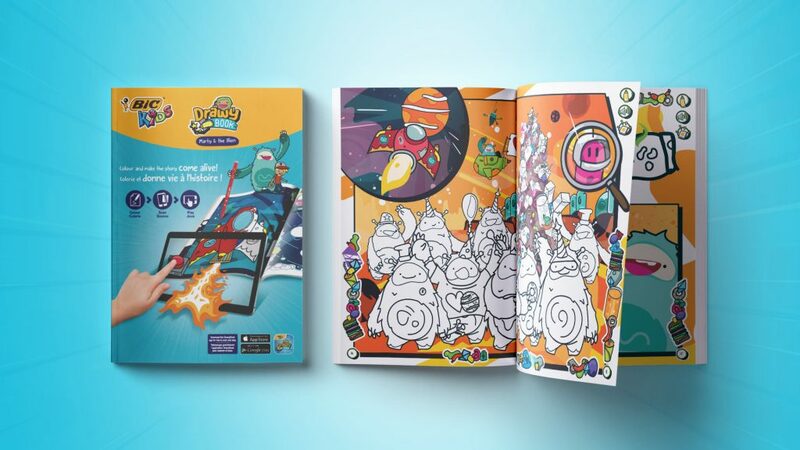 The BIC DrawyBook is a great example of how brands can leverage AR to create even more fun and interactive experiences for a younger audience. During their recent EMA music awards show in London late last year, MTV released an AR app that viewers could use while watching from home. 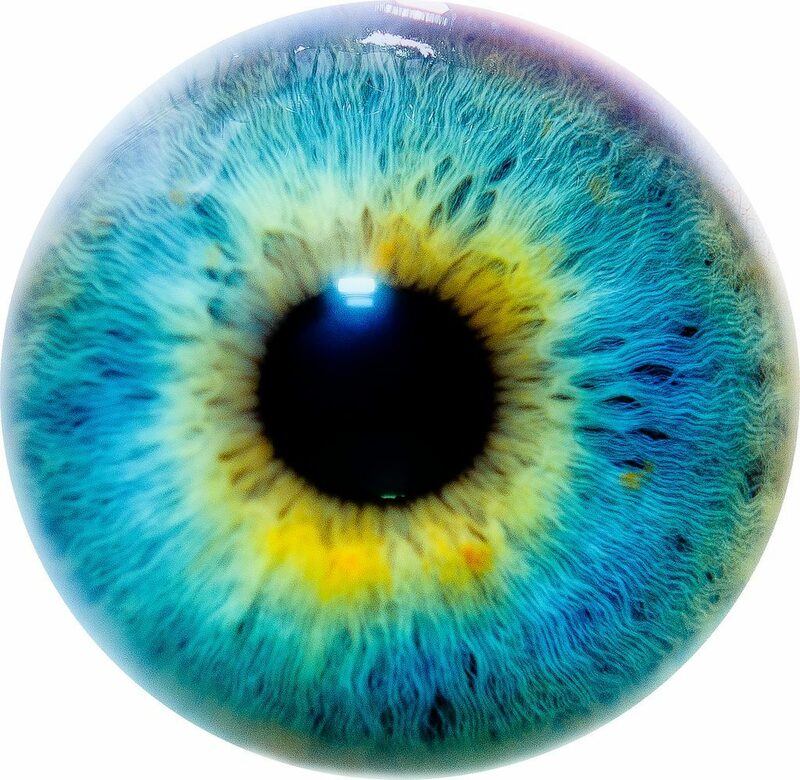 During certain performances, for example, viewers could superimpose themselves with musicians or view custom MTV graphics and animations that were related to the specific performance. 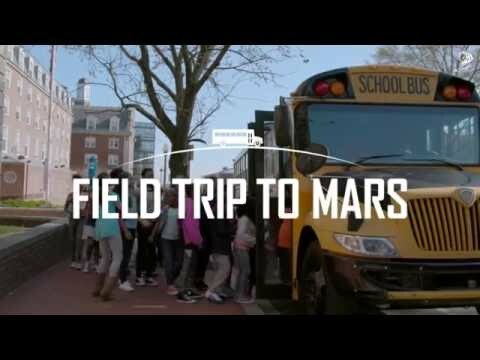 By enriching the experience with AR-enabled 3D rendered objects, MTV was able to further tailor its brand to the “Snapchat Generation” segment of its audience. Thanks to the New York Times innovative use of AR, viewers of this year’s Winter Olympics in South Korea can get even closer to some of the star athletes competing for the U.S.A. 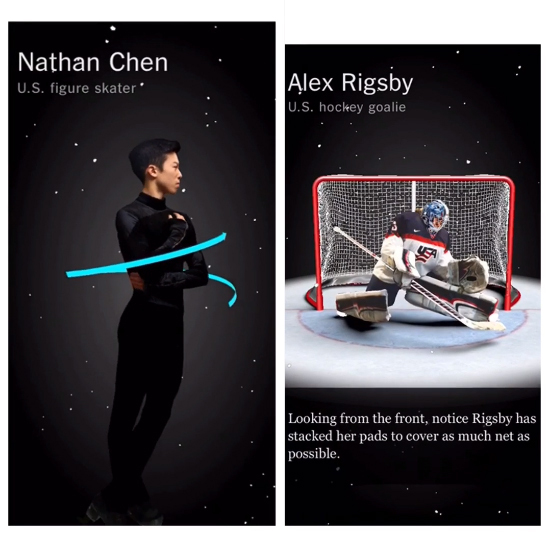 The NYT’s AR app for the newer versions of tablets and iPhones can be used for view sports like figure skating and ice hockey. A star figure skater, for example, could pop up on the screen to explain how he or she executes certain skating maneuvers to the viewer as they’re watching the event live. The NYT AR app shows how the technology could be a game changer for media companies and brands related to sports. 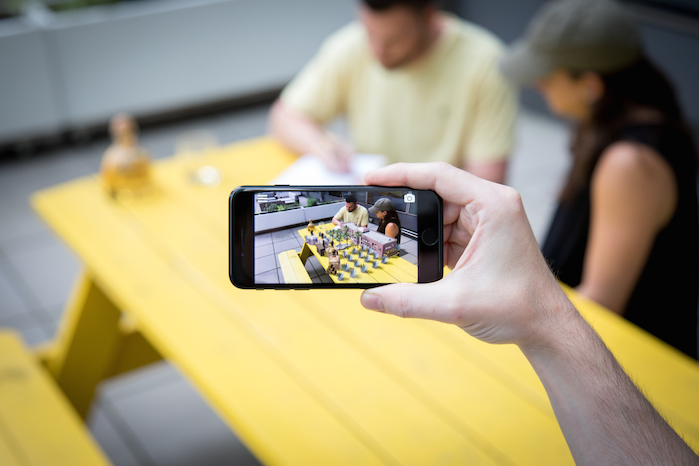 Recognizing the tech-savvy nature of its target consumer, Patron Tequila recently leveraged AR to provide tequila drinkers with an immersive glimpse into the Patron brand story. Patron’s AR app for Apple’s iOS 11 operating system allows consumers to view their favorite bottle of tequila, then taking them on a virtual tour of the Patron distillery in Jalisco, Mexico. Patron’s AR distillery tour helps satisfy the needs of the younger, yet discriminating, consumer who strives to connect with brands based on their history and origins. 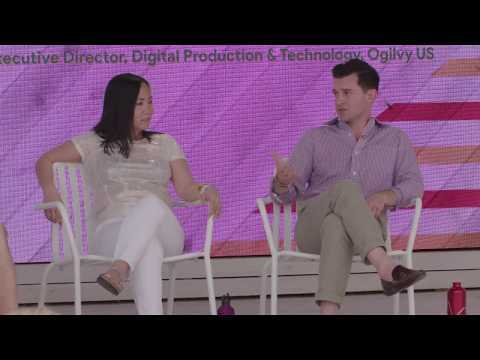 This past Christmas, Cadbury made use of AR to bring the Holiday season to life with its Advent Heroes event. 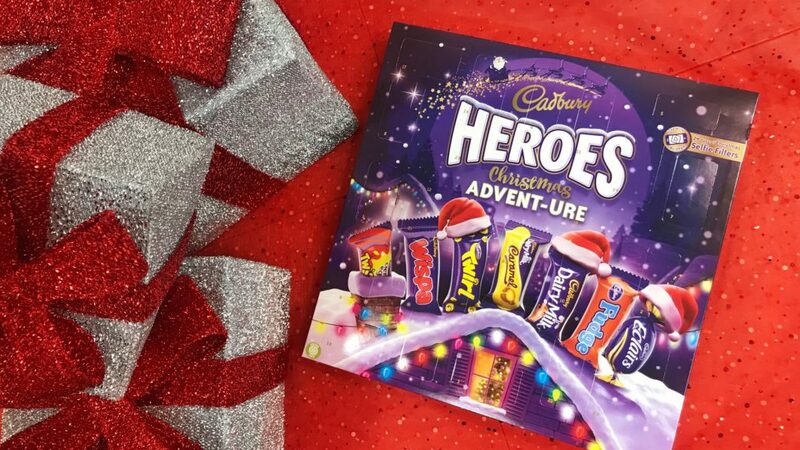 Cadbury distributed special Holiday Heroes calendars to consumers, that were to be used in conjunction with an AR app developed in partnership with Blippar. Each day, consumers could view the specific date on their calendar through the app, and be rewarded with fun AR experiences like holiday themed selfies related to chocolates, candies, and other Cadbury-related products. This helped people stay engaged with the Cadbury brand each and every day of the Advent calendar, and increased their social media reach with a corresponding #cadvent Instagram campaign. 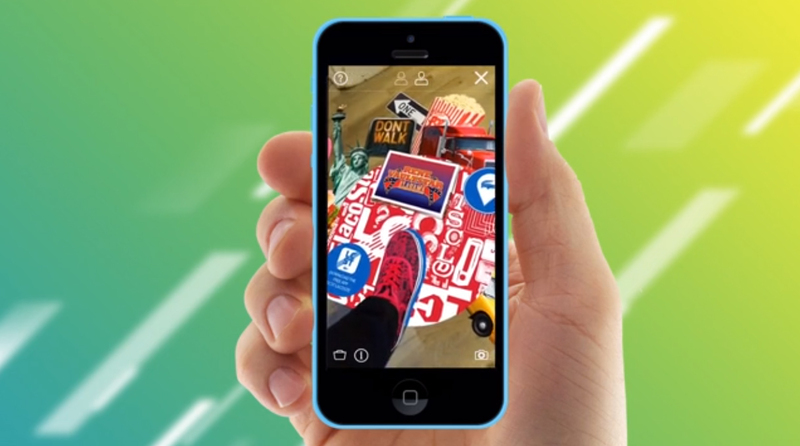 Another shoe brand that has been making the most of AR for quite some time, Converse is has found a way to use the technology to both enrich the customer experience while driving e-commerce sales at the same time. 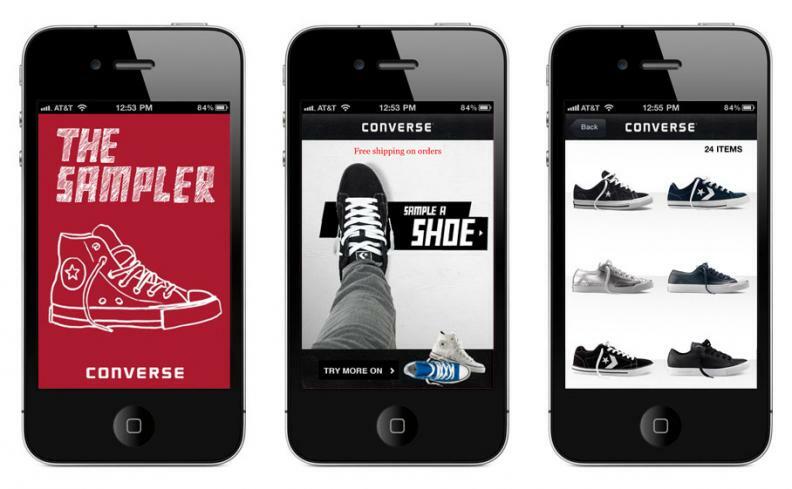 The Converse AR enabled Shoe Sampler app allows the user to simply point a phone or tablet at their feet from home, and instantly see how different models and colors of shoes might look on their feet. What makes Shoe Sampler so unique is that it integrates seamlessly with Converse’s e-commerce platform, allowing consumers to go from shopping to purchase instantaneously. A fashion brand know to embrace new technologies before many of its competitors, Kate Spade wanted an innovative way to generate buzz around the opening of its first brick and mortar location in Paris, France last year. The result was an AR app called My Little Paris Tapage, which takes users through a virtual walking tour of Paris, combined with fun AR enabled surprises like flamingos appearing along the Seine river as visitors take their virtual tour. Kate Spade’s use of AR highlights the future trend of using the tech to drive increased awareness and foot traffic to physical retail locations. There are just a few examples of how brands are already leveraging the power of AR to meet their marketing goals. Whether it’s reaching a new demographic, driving foot traffic, or boosting e-commerce transactions, smart brands are recognizing that AR has the potential be a true marketing game changer.